Trace the evolution of Earth’s first rocks, which crystallized from the young planet’s seething magma oceans. 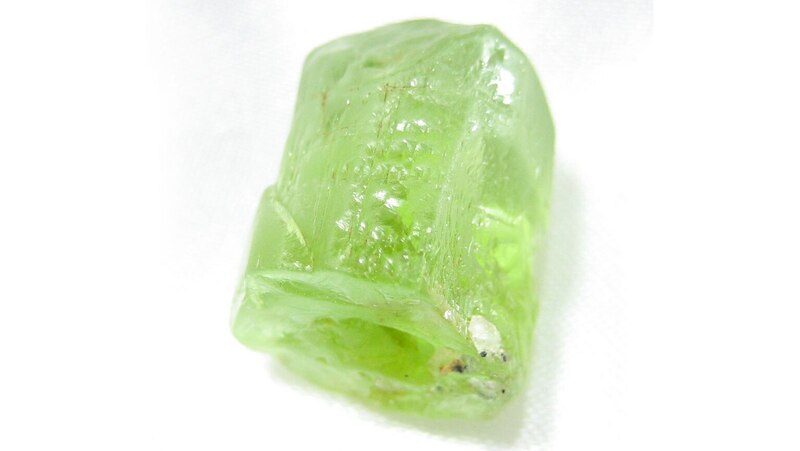 Peridotite was the earliest major rock type to form. Discover why peridotite is now found mostly deep in the mantle, while a related rock called basalt covers 70 percent of Earth’s surface.